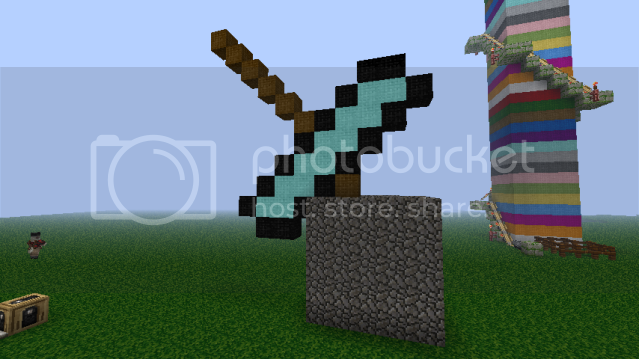 Post everything minecraft related here! Version 1.2 is released today! Plenty of new features and double the sky height! Woohoo!! Finally cats, kittens and villager kids, which are all killable! Im the youngest person here, the smallest person in my school and yet I scare an admin... WOOHOOO!!! Now its time to take over the world!! OK, I'll bite - what's an epic jungle seed? Well its just a seed, in which you use to spawn in the new jungle biome, which came in update 1.2. 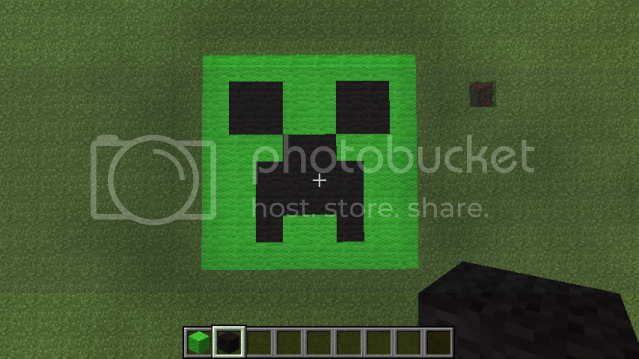 Oh no not a creeper 'SSSSSSSSS bang'. Do you people play Survival or Creative mostly?